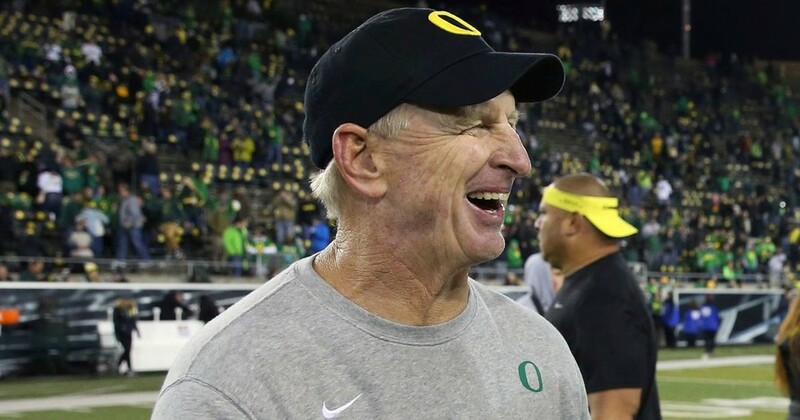 "Oregon defensive coordinator Jim Leavitt has interviewed for a head coach opening, DuckTerritory.com has learned through multiple sources. Leavitt this week interviewed with Texas Tech officials about becoming the Red Raiders new head coach." Here is our chance to get Jim back to Leavitt town!!!! They have already hired Matt Wells. He is in the running for the Colorado job but he has stiff competition there too. Nah Jim can stay in the section. 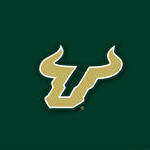 He made USF FB. I just didn’t feel like retyping all the post I’ve already made on where Jim may or may not end up. I just didn’t feel like retyping all the post on him I’ve already made Jim May or May not end up. He will probably go to Colorado unless that old man at K-State finally retires and stops player hating on CJL. (I think he wants his son to take his place). nothing else to discuss. Just wait for the announcement. I think Colorado is waiting on the SEC championship game to interview the UGA DC. I’ve seen Seth Littrell as the top candidate for K state.